We are excited to present you the very first feeder sound vinyl-only release, a white pressing titled “Suflet Prezent” signed by the local producer and DJ Adrian Dragut aka Dragutesku. This moment marks another significant achievement for the feeder.ro platform, which connects the local and international artists with an insightful audience, for over 15 years. Stemming from the same passion for electronic music that created the weekly feeder sound series, the review column, as well as the possibility for renowned or emerging artists to contribute to the platform on their own, the release marks almost three years of collaboration with deejay.de. Our publishing schedule consists of weekly EP, LP, or VA reviews, coming from artists from all over the world, with a focus on the Romanian scene. Investigating the contemporary local culture we came across a lot of groovy sounds, mysterious rhythms and beautiful compositions, coming from more or lesser known artists. This first release is a statement to the fantastic possibilities that the local scene has reached, by delivering outstanding house or techno-driven rhythms to the world. It was not easy to select the artist and the tracks for this first publishing, as we listened to a lot of music coming from everywhere, yet one of our purposes is to identify and promote talents with a vision that stands out. Dragutesku is an artist emerging from the uncanny local scene which allows his music to speak for him. On many occasions, he was our guest on feeder.ro featuring his music and creations in the EP review column and the feeder sound series. With this release, his discography now counts ten titles and includes collaborations with imprints like Fapte Records, Tupiar Records, Modeight, Body Parts, Mood 24, Parama and Perception Dub. He is also the one behind the amazing DRG Series and a part of the Masivarium project. His track “Fonetic” premiered the release of Visions EP, a Various Artists selection coming from the freshly founded imprint Unic, and was published exclusively on feeder sound. 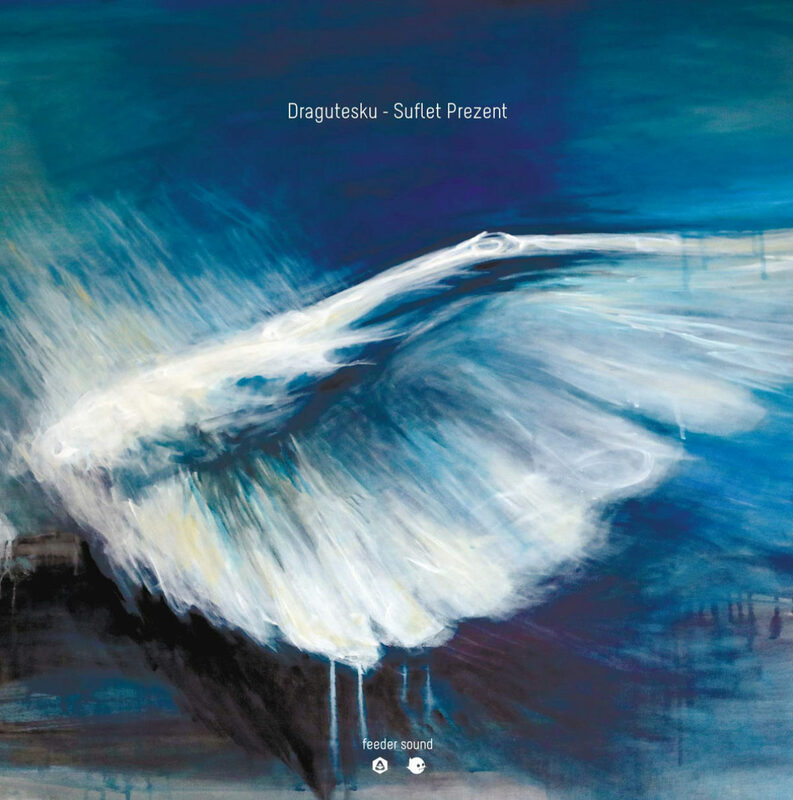 Delivering a unique sound, Dragutesku‘s rhythms are always immersive and intricate, as well as groovy and balanced. “Suflet Prezent” features three mesmerising tracks delivered on quality wax mastered by TIJN and packed in a full cover designed by feeder.ro, incorporating a painting by Anita Frâncu and feeder artwork elements by Tokyotoys. 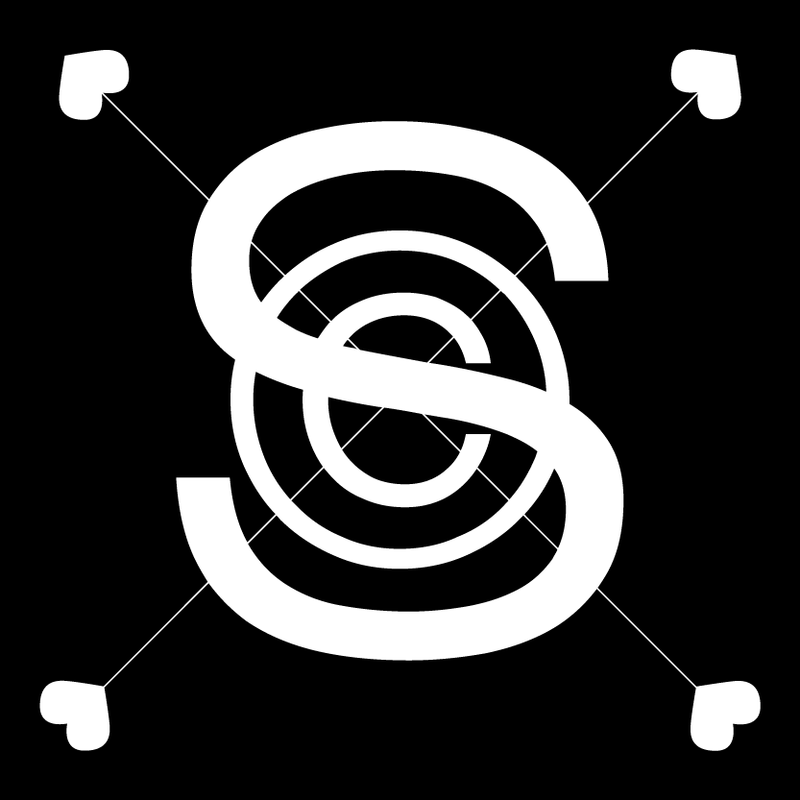 A1 titled “Suflet” was heard at SW23 and at many other parties, being supported by well-known local and international artists. The melodic nature of this cut is flavoured with bright pads and mesmerizing notes that flow along with the steady percussion, backed-up by intricate bleeping patterns and relaxed background atmospheres. The hypnotic feeling sticks to the flipside as well, “Prezent” delivering a deep and dreamy sound and continuing the story. The groovy bassline leads the rhythm while the other layers merge and evolve, with a focus on a subtle and eerie vocal sample. Closing we find “Nucomenta”, a more pumping cut designed to deliver energy through its complex arrangements. A lot of heavy modulated samples and effects add to a warped dimension, powered by a strong rhythm that will make you want to move your body! Hear A1 “Suflet”, in full-length on Trommel.